Compact doesn't mean compromise. 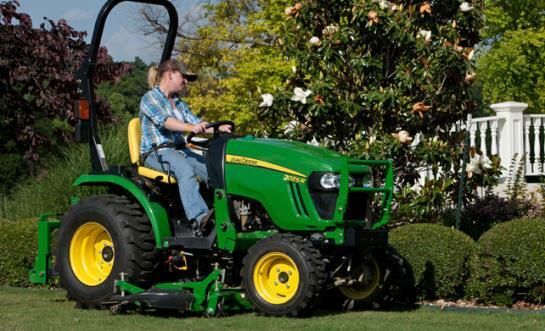 The 2000 Series tractors provide big tractor punch in an easy to maneuver frame. Recommended for Homeowners, Estate Owners, Horse Enthusiasts, etc. Ideal for loading, mowing, tilling, & snow removal.